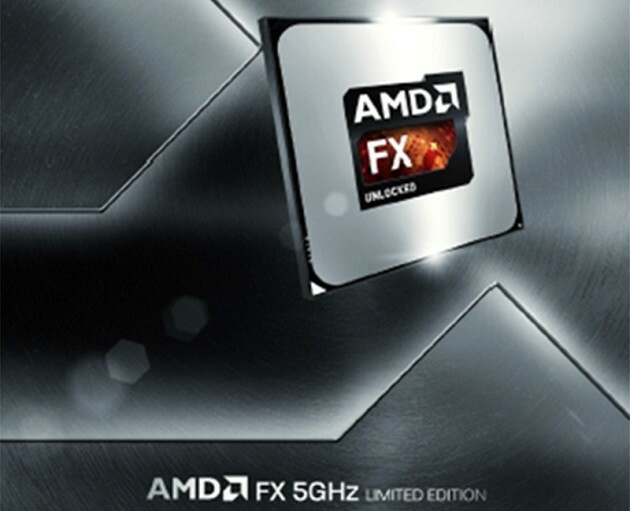 AMD unveiled their monstrous FX-9000 series at E3 2013 which are pure monsters in terms of clock speeds and power consumption. When we reported about the new FX-9000 series processors, we knew the pricing on these bad boys would be pretty high compared to the normal FX-Vishera lineup and we were right although there was an issue with the availability of these parts. available for separate retail purchase. However, online retailer PCSuperStore has listed both of the new FX-9000 series SKUs on their site for pre-orders and from the pricing and slides we can already note that AMD is going the Sandy Bridge-E route. of 5 GHz with base frequency of 4.7 GHz. These are the absolute limits for a normal processor but the best part is that due to the higher TDP of 220W which may require additional cooling offers additional room for overclocking. The FX-9590 has been listed for $920 US on the site which is comparable to the $999 Core i7-3960X. The FX-9000 series also includes the FX-9370 which comes with a max turbo speed of 4.7 GHz with base clock speed of 4.4 GHz. Again, this is much higher than the speeds AMD offers on their FX-8000 Vishera lineup. The FX-9370 also comes with a 220W TDP but additional room for overclocking is available. On the other hand, the FX-9370 is priced at $576 US which is still higher than the $199 FX-8350 Vishera processor but comparable to Intel’s Core i7-3930K processor. results of these bad boys a few weeks before launch.